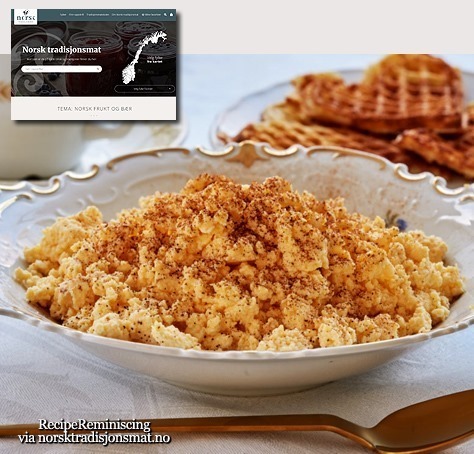 Lefser is Norwegian traditional food at its best, and in the past, every grandmother had her own recipe. 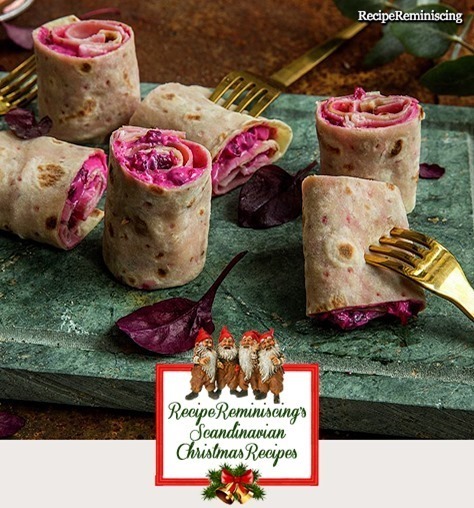 If you have never made lefse before, this is a nice recipe to start with. 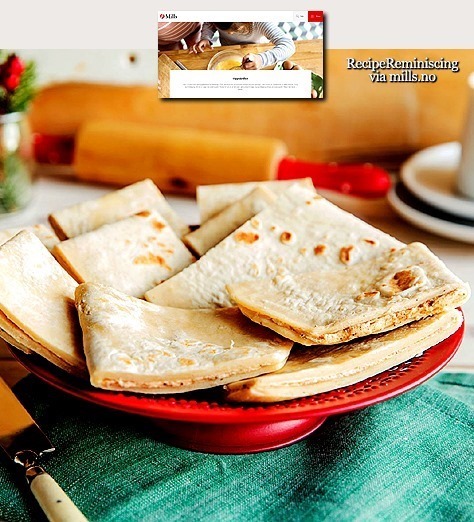 The lefse can be made on the regular cast iron fryingpan instead of a griddle so you don’t need any extras. The recipe gives about 10 delicious lefser with cinnamon filling.